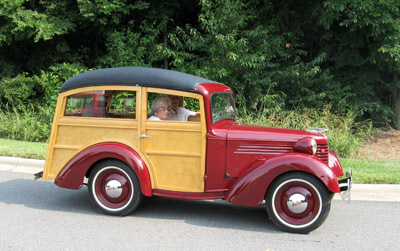 Roy Evans reorganized American Austin and launched a new line of economy cars for 1938. 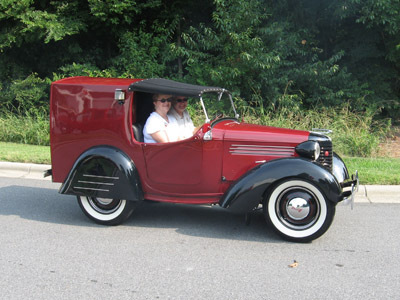 The American Bantam Car Company of Butler, Pennsylvania introduced a new streamlined exterior using the same basic body shell and added a more powerful engine. Sales were dismal. 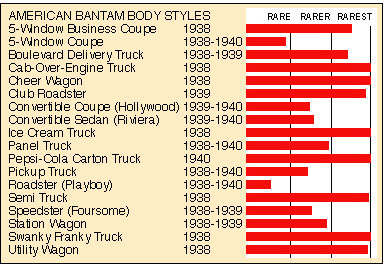 Bantam ended their civilian production in June 1940 after approximately 6,700 vehicles were manufactured. 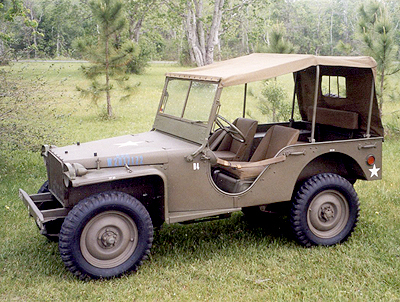 Of historical significance, the American Bantam Car Company was the first manufacturer to deliver a prototype jeep to the Army in September 1940. 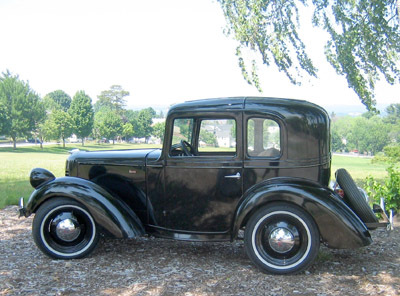 They went on to manufacture 2,675 Bantam Reconnaissance Cars (BRCs) until they lost the government contract in 1941. 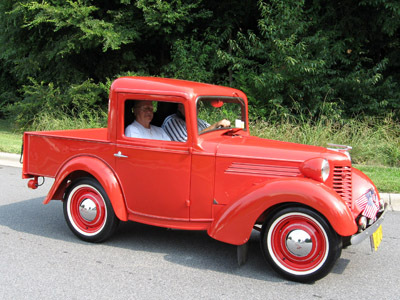 They survived by producing utility trailers, semi trailers, farm equipment and other ventures until the assets were sold to ARMCO in 1956. 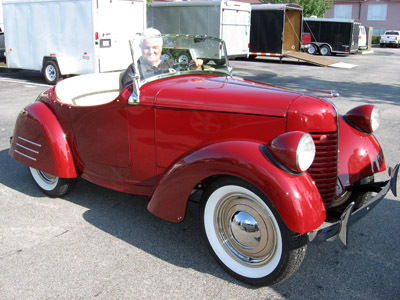 Engines: 1938 to 1940, 20 hp., 4 cyl. 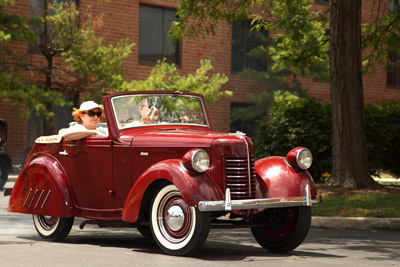 ; 1940, 22 hp., 4 cyl.